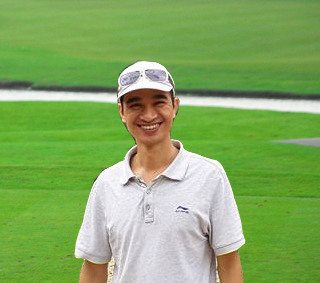 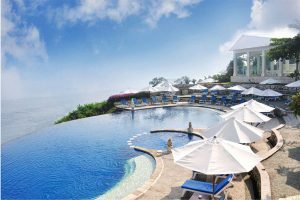 Bali island golf package 4 days. 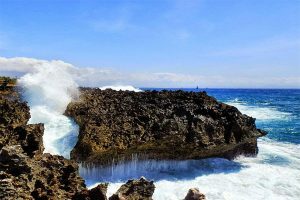 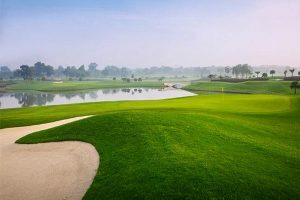 Stay and play in Bali at the weekend to reward yourself with a wonderful golfing time among stunning nature and various world famous attractions. 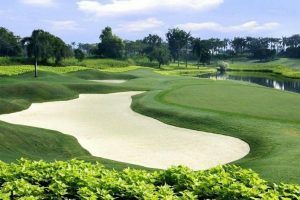 Bali island golf package 3 days. 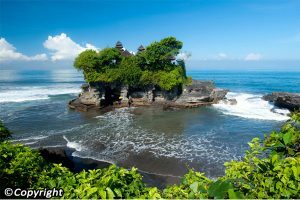 Bali is a perfect place to not only challenge your swings at Asia’s top golf courses but also recharge your battery among stunning nature.